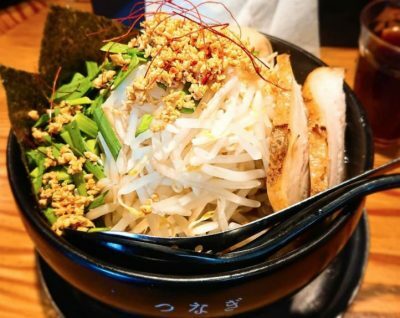 Ebisu, one of the major highlights of Shibuya, and its prominent Yebisu Garden Place have captured the hearts of many especially those who scavenge for food. 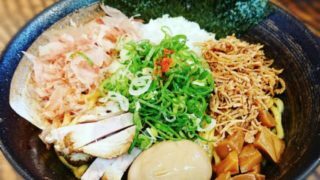 Speaking of food, you’ll never run out of restaurant choices when you get to step on the street of Ebisu. 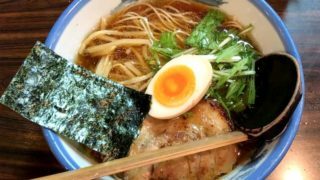 Finding ramen – one of the famous Japanese foods – can be really quick and easy! 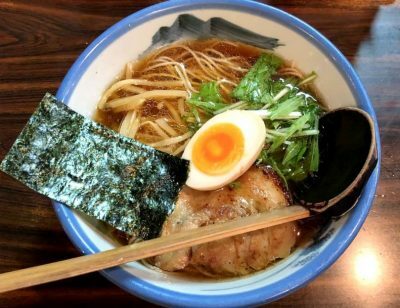 Check out the list of “Best Ramen in Ebisu” and prepare to be blown away by the refreshing taste of ramen bowls customized in different levels. 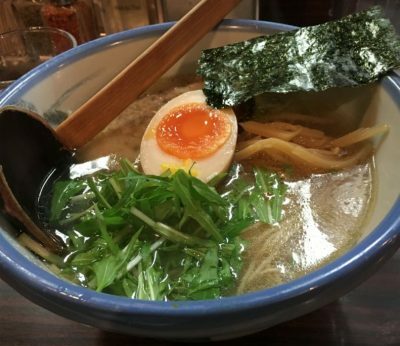 Located just 3 minutes on foot from the West Exit of Ebisu Station, surely this place is hard to miss! 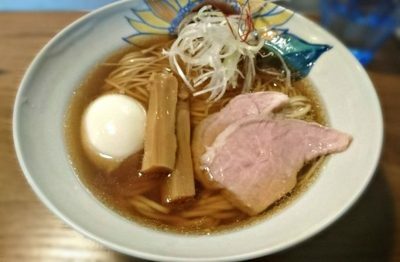 Afuri is famed for its “refreshing ramen bowls” right across in Tokyo and Yokohama. 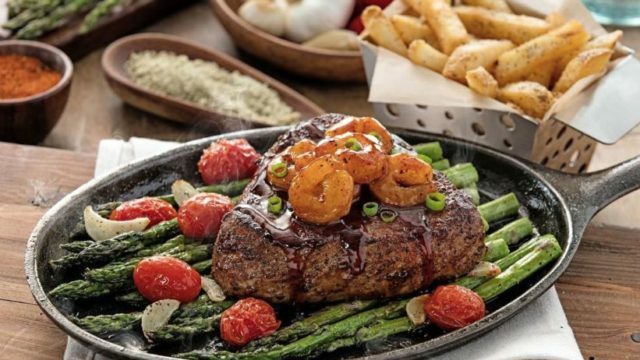 Having its own touch and art, customers can enjoy delicious meal without emptying their pockets. 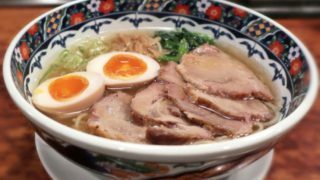 The secret ingredient which later on became no longer a secret, serves as a major booster for your appetite. 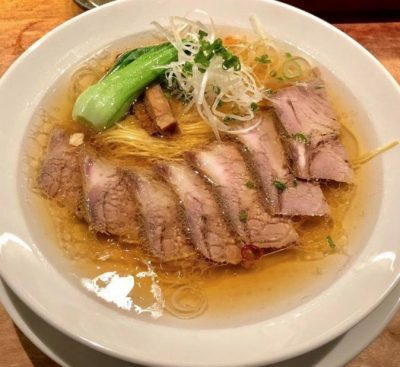 Not only it will give you a refreshing scent but also a citrusy flavor that perfectly blends to the chicken and dashi-based broth. 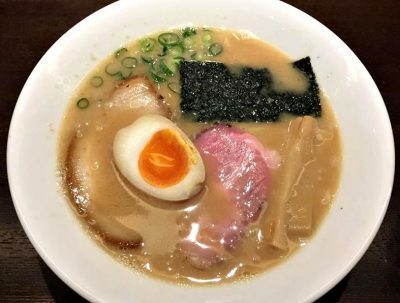 This place is worth your time and energy so don’t forget to put it on your bucket list of restaurants and you’ll surely not gonna regret it! 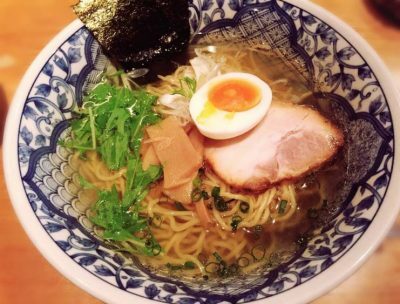 Yuzu Shio Ramen is consists of chicken & dashi based broth, yuzu , half nitamago, chashu, mizuna, menma, and nori. 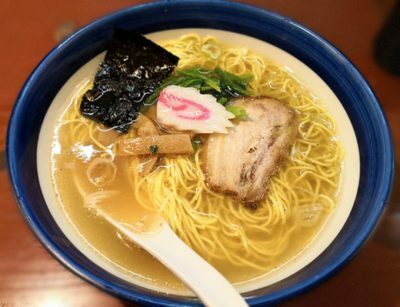 Tsunagi Ramen is highlighted in every letter of its name whenever winter comes! You’re probably thinking why and how just as I did. 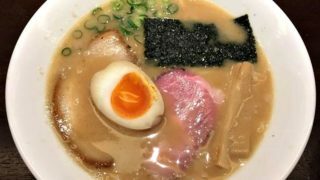 This ramen house specializes in Miso Ramen that is perfect for the cold season. 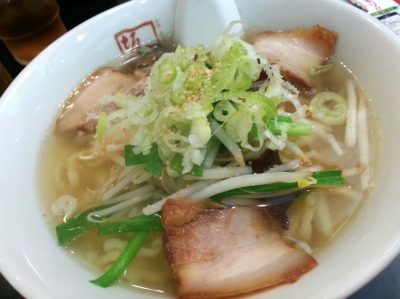 It has a thick miso taste mx with a sweet flavor of chashu, and large portions for toppings like corn, seaweed, and bean sprouts. 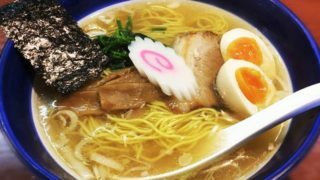 Many of their customers are strongly hoping to come back as this ramen house brings out the best Miso Ramen bowl! 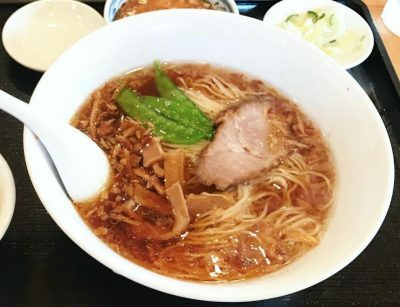 Miharu is famous for “no soup ramen” that has a unique style and preparation. Lots of toppings and condiments in this bowl. 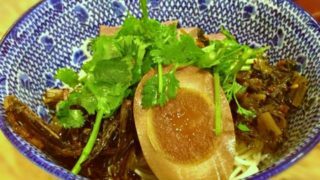 Its rich fish cake sauce has a strong taste, and the noodles are quite thick. 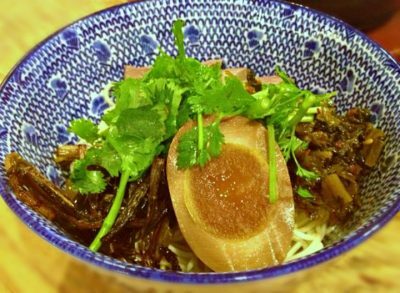 Suzuran is known for its handmade noodles that has a major influence of Chinese cuisine. 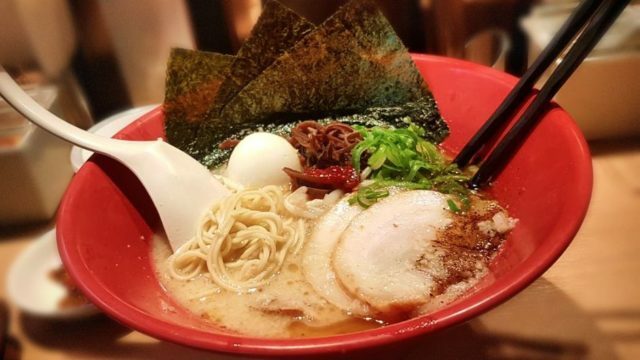 Their ramen bowls are for everyone to enjoy even those who are picky ramen eaters. 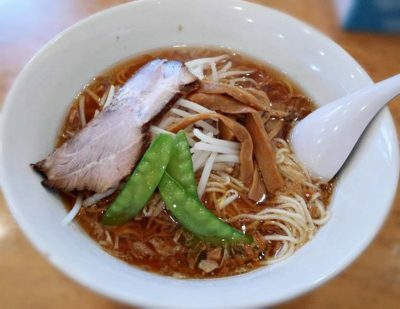 The light taste soup isn’t boring and the slurpy noodles is just worth the slurp. 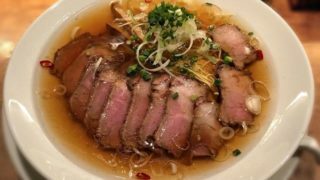 The location is quite convenient as it is near the station and the estimated travel time on foot is just 6 minutes from Ebisu Station – East Exit. 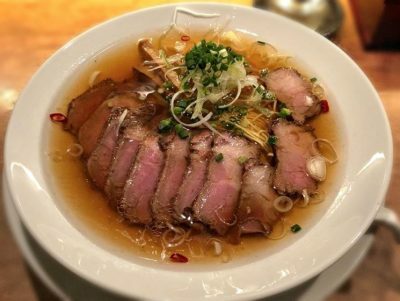 Chorori is known for its onion-based broth that is very healthy and refreshing to begin with. 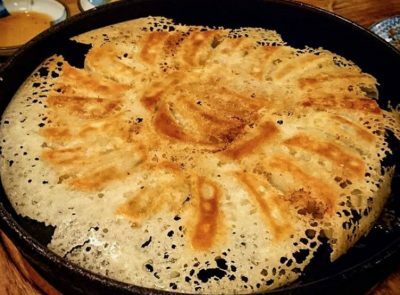 The side dishes like gyoza and menma are also very popular. 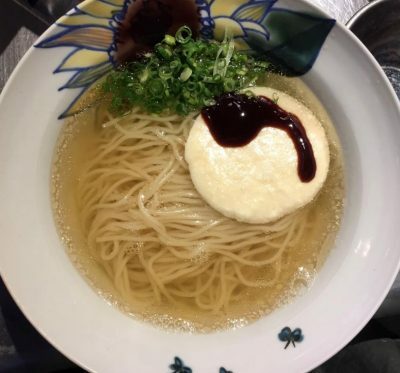 Soy sauce ramen is highly recommended in this place because of it perfectly matches the onion-based broth and it really is good for the body and soul! 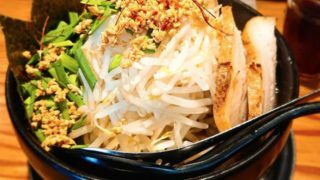 Their Chinese cold noodles is recommended during the summer season. 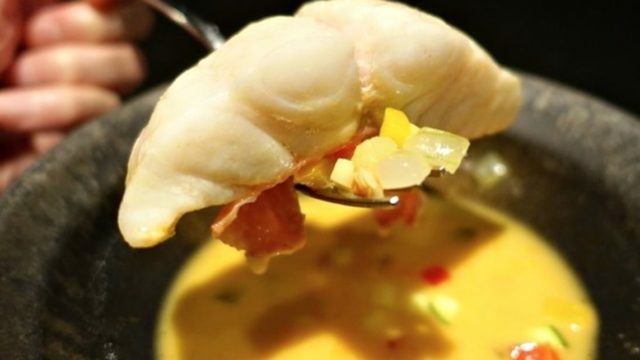 It has a a great taste and perfect texture for slurping! This place is a little far from the station. 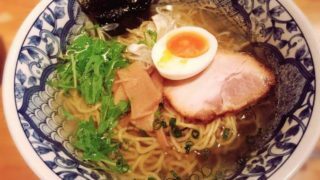 It will take about 10 minutes on foot from JR Ebisu Station – East Exit. 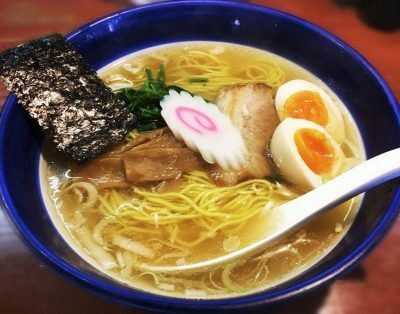 The specialty of this ramen house is the Hokkaido Hakodate style shio ramen that is indeed a popular one! 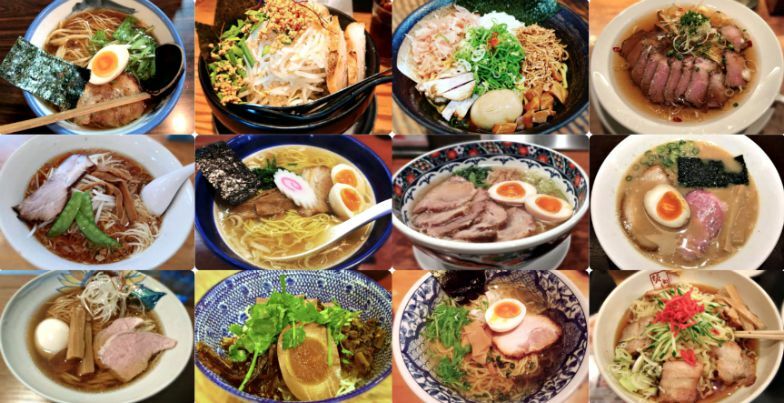 Shio ramen is indeed highly recommended by many! 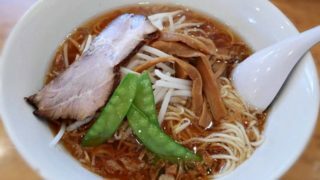 It has a light taste and the chicken bone base broth made it even more refreshing! Location is not so convenient especially on summer time because it is a bit away from the nearest station. 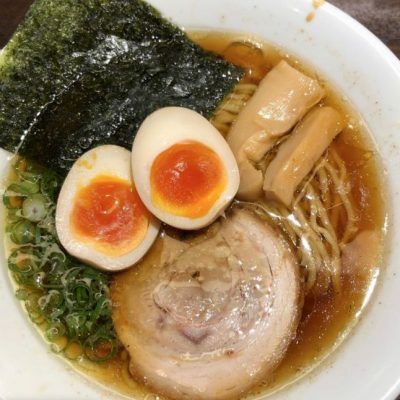 Estimated travel time on foot is 10 minutes from Hiroo Station (Tokyo Hibiya Line), and 15 minutes from East Exit of Ebisu Station (JR Yamanote Line · Saikyo Line). 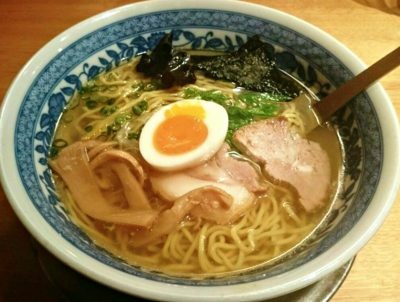 Kukai is considered as a versatile ramen shop. 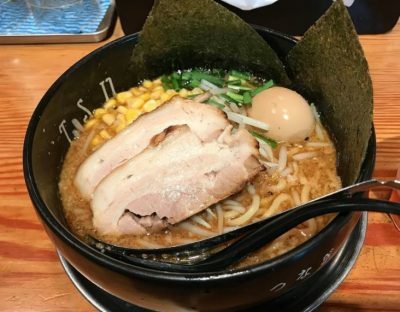 Aside from serving ramen bowls, it is also famous for a delicious chicken curry menu that most of the customers are craving to the highest level! 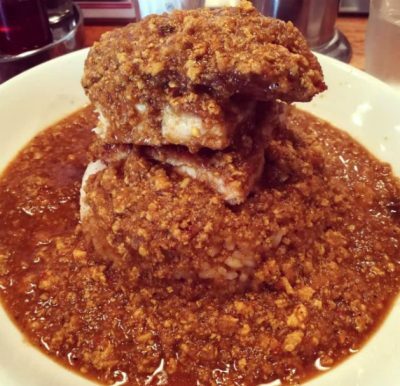 Unique style on a plate loaded with chicken and sauce that is insanely satisfying! Travel time on foot is approximately 1 minute from the east exit of Ebisu station (JR, Hibiya line). 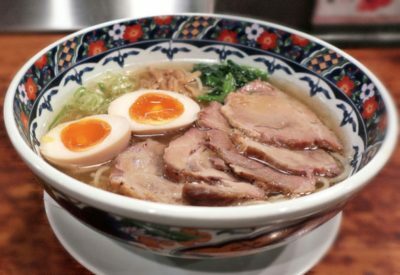 This highly recommended menu is undoubtedly tasty and the egg plus the sliced pork matches the taste of the broth. 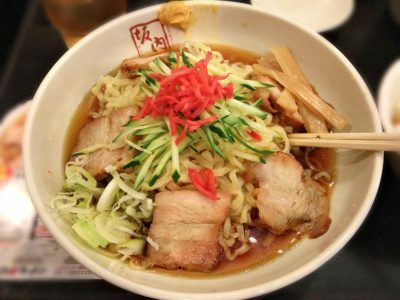 It will take approximately 8 minutes on foot from the nearest East exit of JR Ebisu Station. 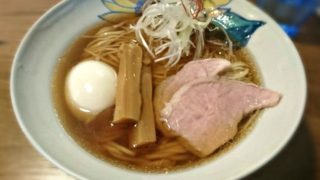 A newly opened ramen and bar in one at the heart of Ebisu which eventually became famous to the locals and gradually gaining its fans from other countries. 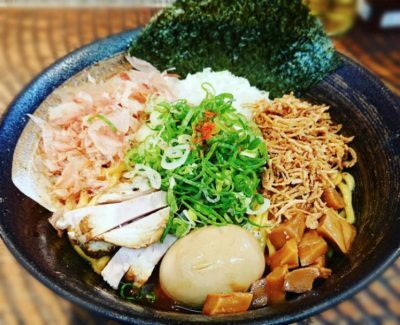 Indeed deliciously made ramen bowl because the soup is from blackthroat seaperch and rice noodles that’s worth the slurp! Travel time on foot is approximately 3 minutes if you are coming from West Exit of JR Yamanote Line Ebisu Station, and from Tokyo Metro Hibiya Line – Ebisu Station. Gyoza is definitely the major frontliner in this restaurant and a great pair for drinking beer! 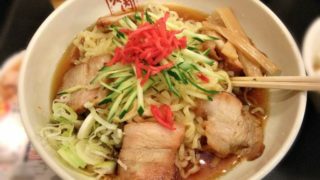 Estimated travel time on foot is 2 minutes from East Exit of Ebisu Station (JR Yamanote Line · Saikyo Line), and 5 minutes from the Tokyo Hibiya Line – Ebisu Station. 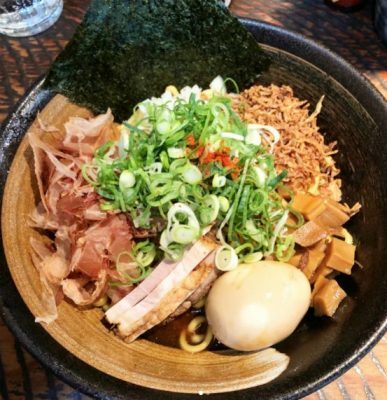 This is the highly recommended bowl for first timers because it has tasty shio broth and slurpy noodles just topped with eggs.